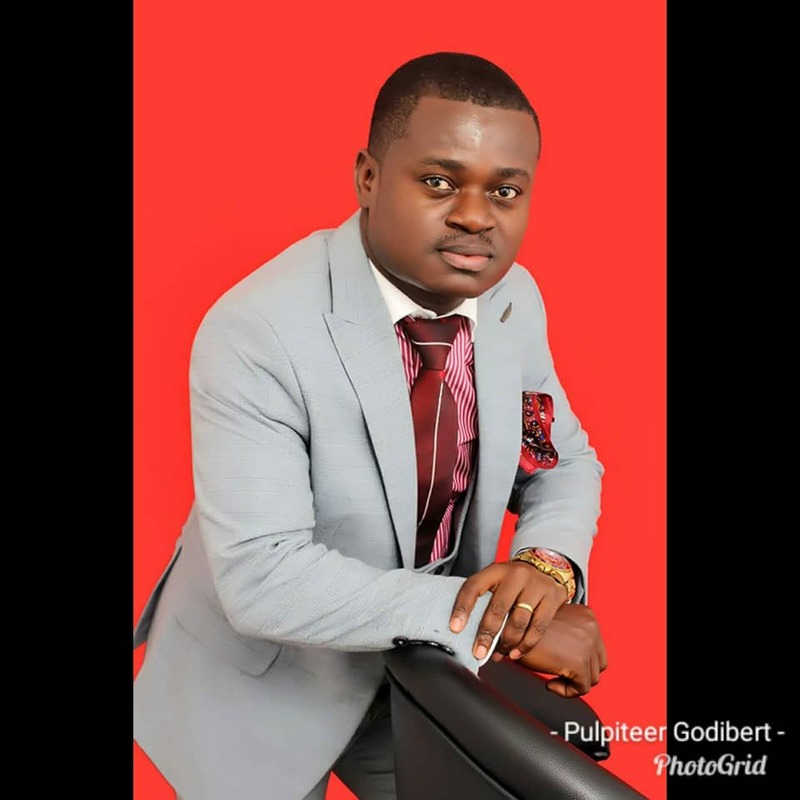 Prophet Godibert Kelly Gharbin, a highly sought-after conference speaker across denominational boundaries, has been confirmed as guest speaker and minister for the ‘Fire Night’ vigil of prayers, worship and prophecy to be held at Love Chapel International, Circle Branch, this Friday February 15. Love Chapel has put together forty Fridays of ‘Fire Night’ vigils and this Friday, Prophet Gharbin, Senior Pastor of Incarnate Word Citadel, would be teaching on the theme, ‘The Therapy of Favour’. “Prophet Gharbin is a genuine man of God and both a friend and brother to me. We are trusting God for a powerful encounter that would be a blessing to everyone present, the church, the entire body of Christ, and the country as a whole. It is important that people would come for this supernatural encounter of divine favour”, Prophet Ebenezer Ako-Nai, Head Pastor of Love Chapel International explained. Last Friday’s edition of the Love Chapel ‘Fire Night’ witnessed a spirit-filled time of worship led by the Daughters of Glorious Jesus and gospel singer Philip Adjele before Prophet Ebenezer Ako-Nai took over. Already, there have been several amazing testimonies from the service. The Friday service starts from 9pm and ends 4am Saturday. This week’s guest minister, Prophet Gharbin, is a theologian, lecturer and author. He is also the President of the Pulpiteers Academy, an organization which equips preachers with tools for sound preparation and delivery of sermons. He holds a Diploma in Theology from End Time Harvest Bible College, a BA in Theology from Central University, and a Master of Philosophy in Biblical Studies from the University of Ghana; all in Ghana. He is married to Lady Priscilla A.A. Gharbin, and they are blessed with a beautiful daughter, Nicoletta Bdellium Gharbin.